Transformation of Gatwick Airport's railway station has been given a boost after Network Rail and the airport announced £60m funding. Work is due to begin in 2017 on the £120.5m project on the station concourse and links to the airport. Network Rail and the airport have announced they will each contribute £30m to the project. In December 2013, the government said it would provide £50m, subject to funding from the airport. 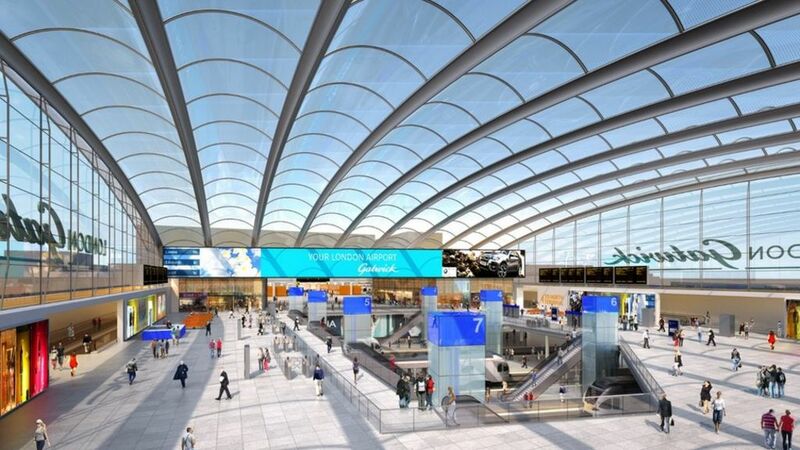 The transformation of the railway station at Gatwick Airport is given a boost after Network Rail and the airport announced funding.